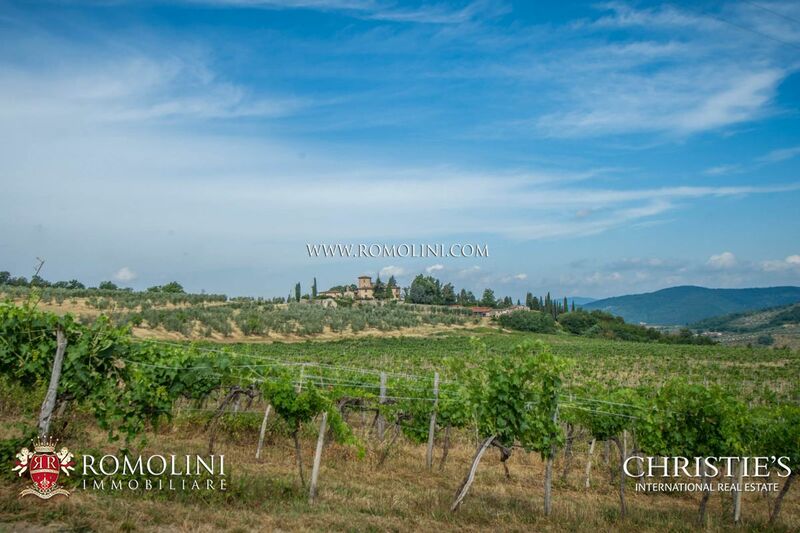 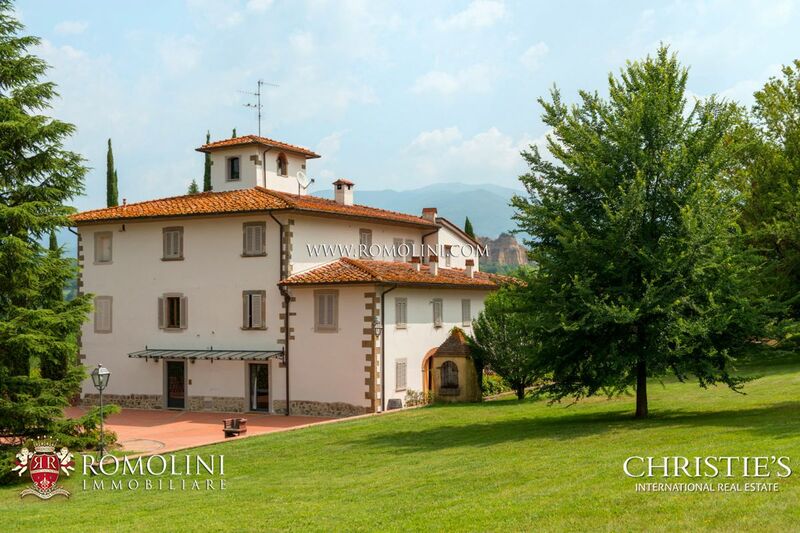 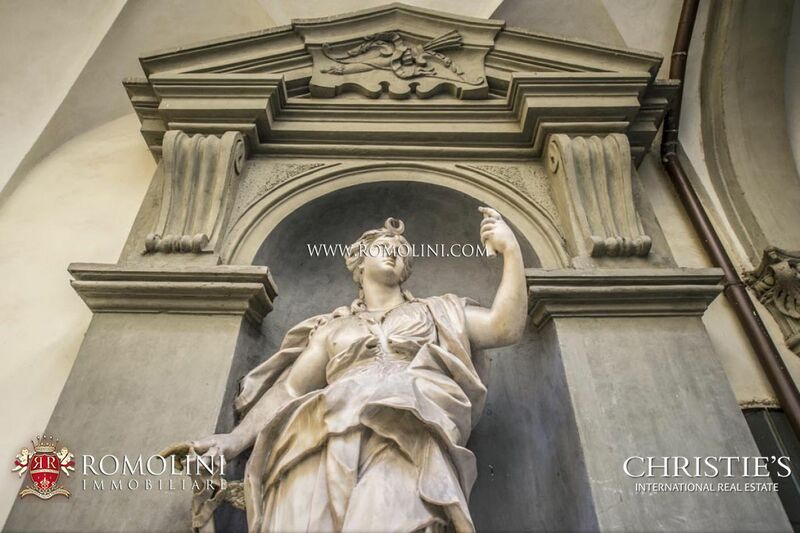 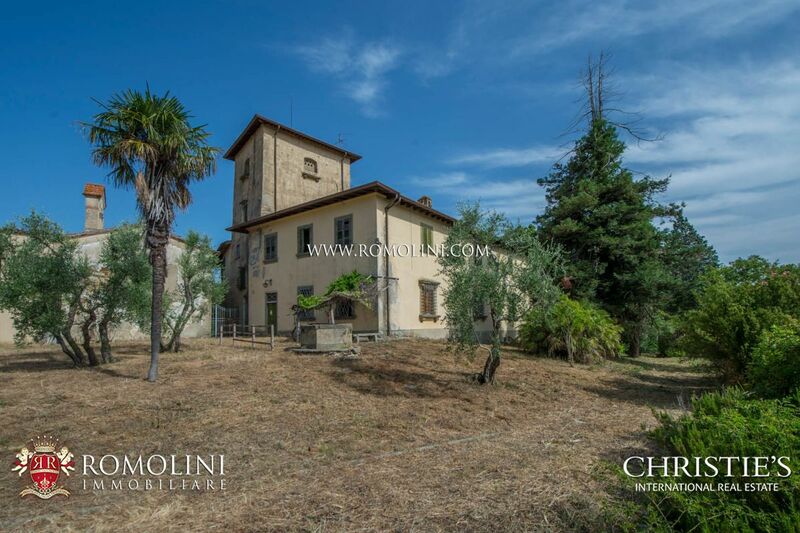 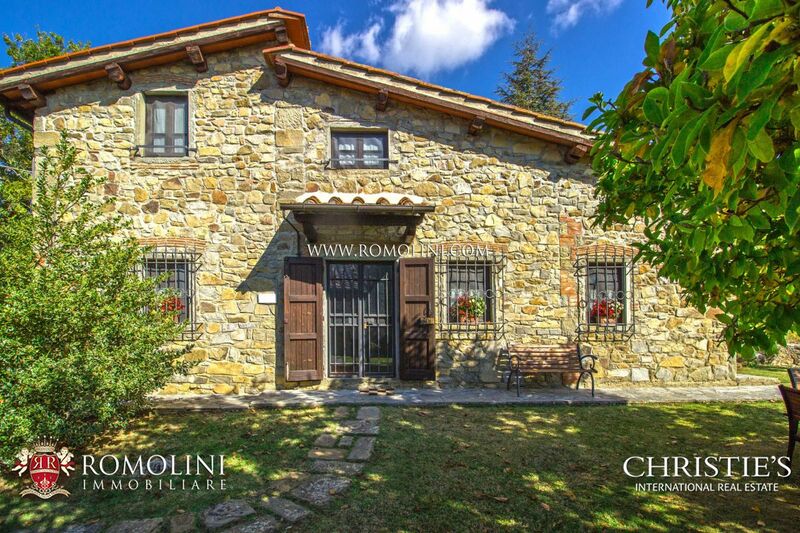 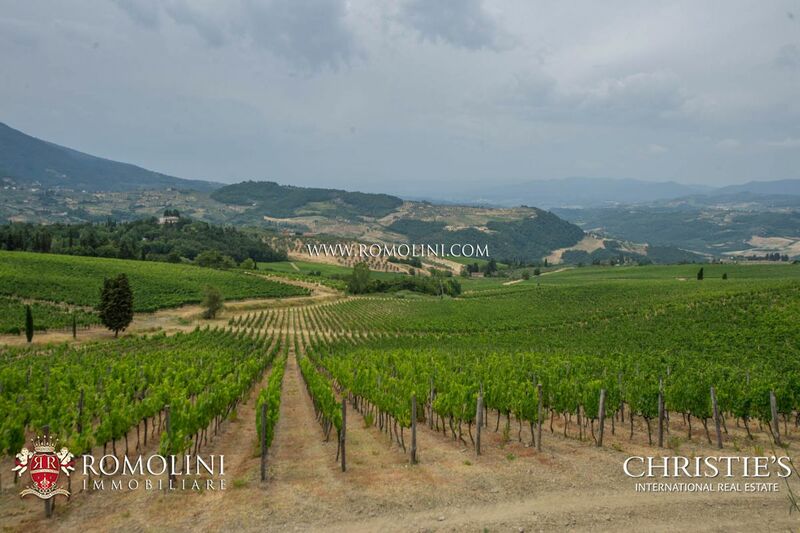 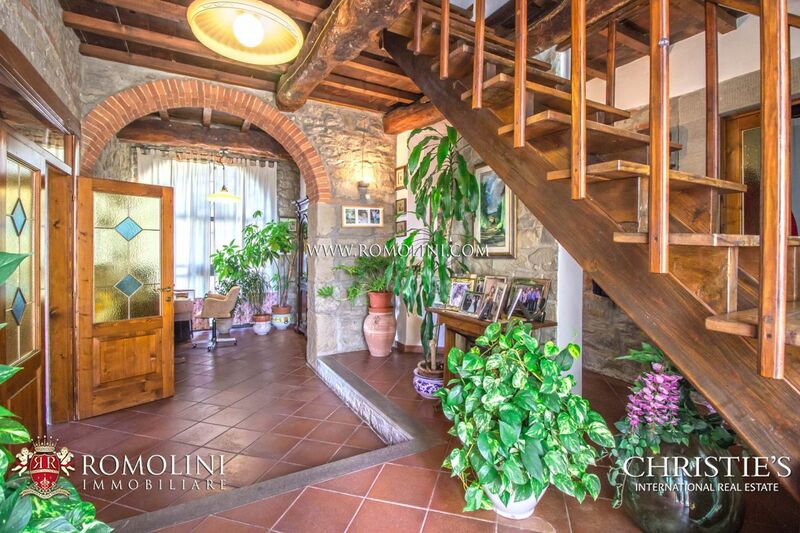 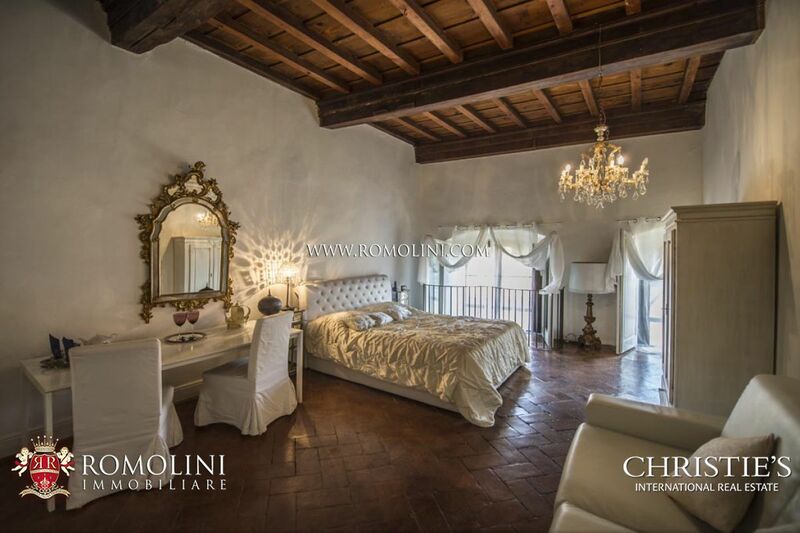 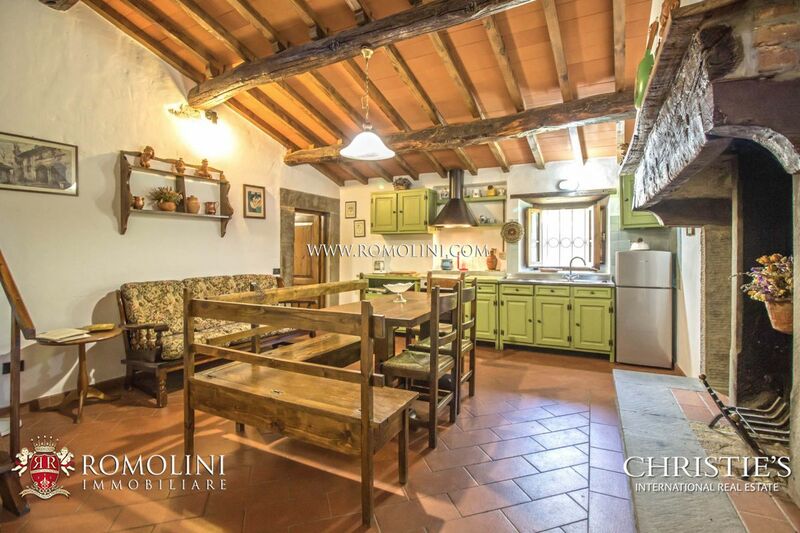 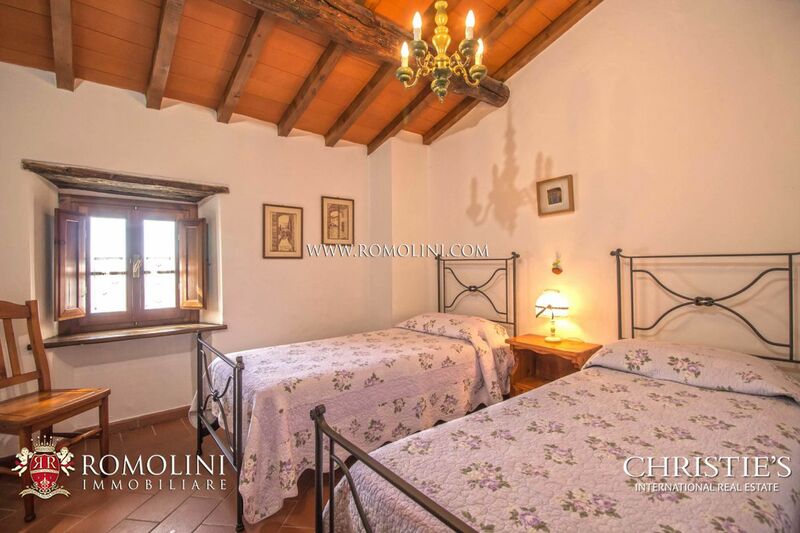 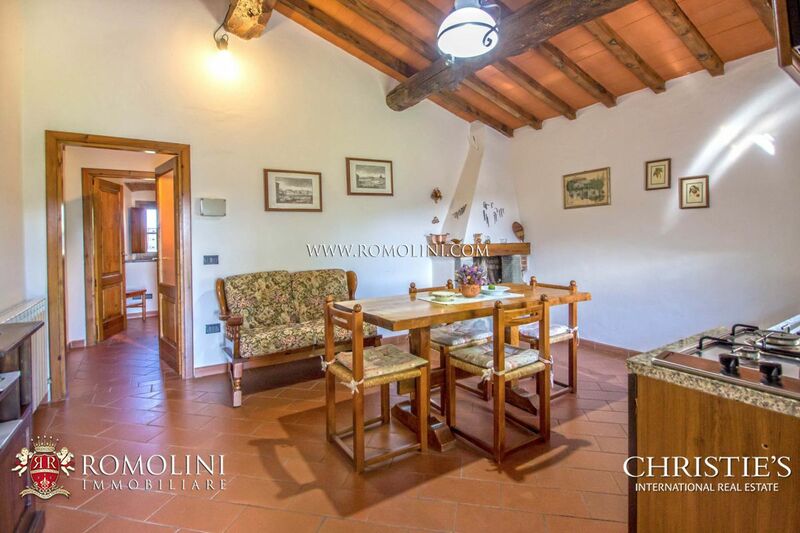 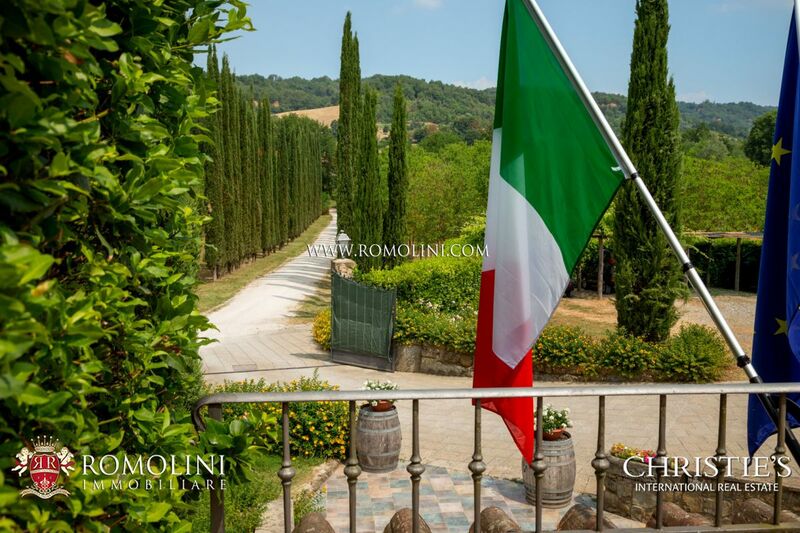 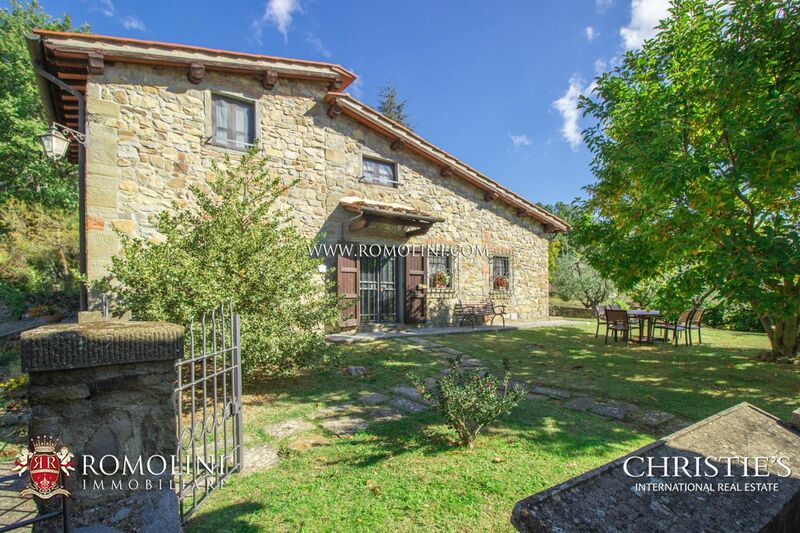 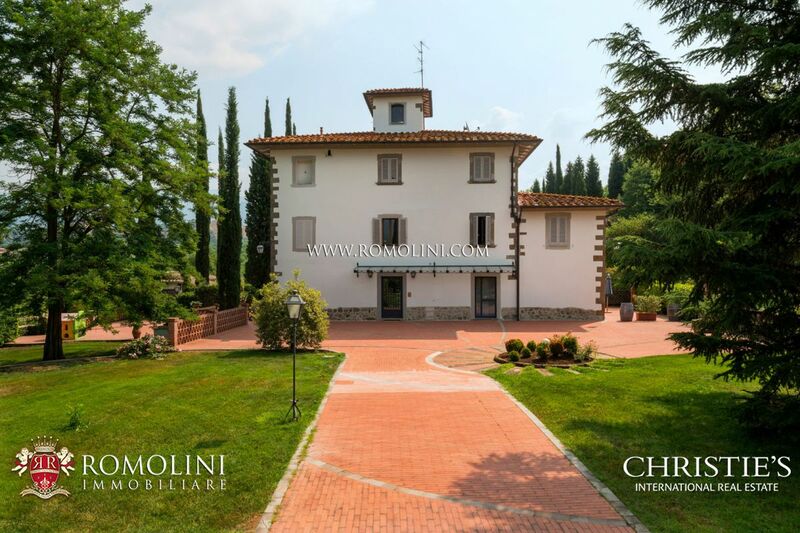 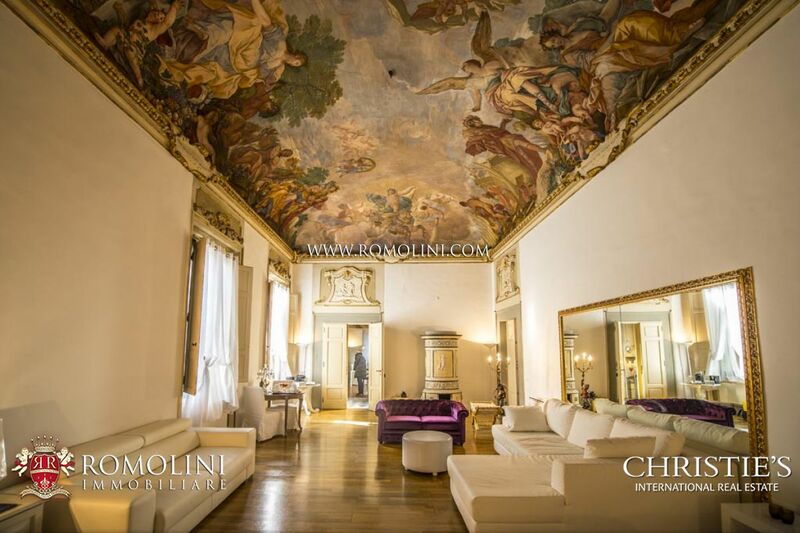 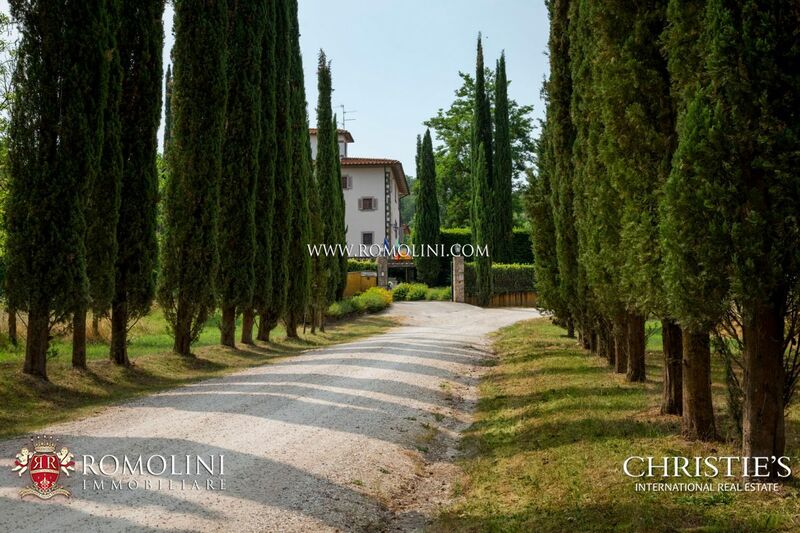 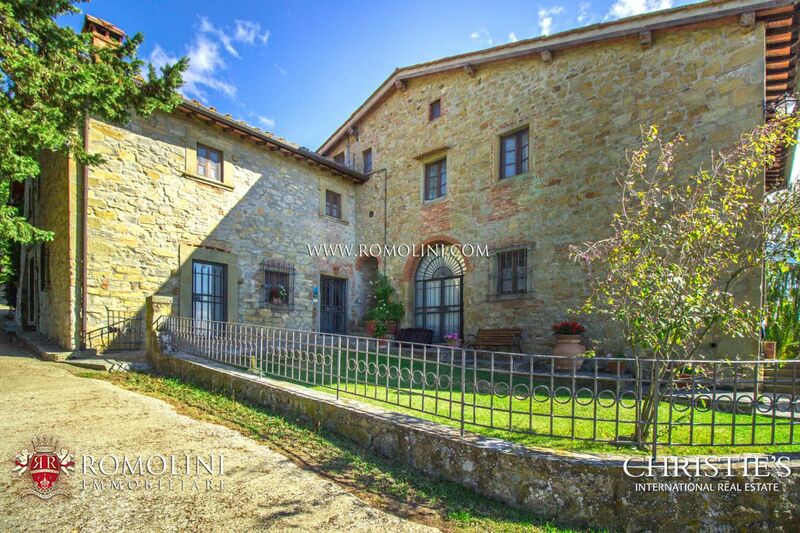 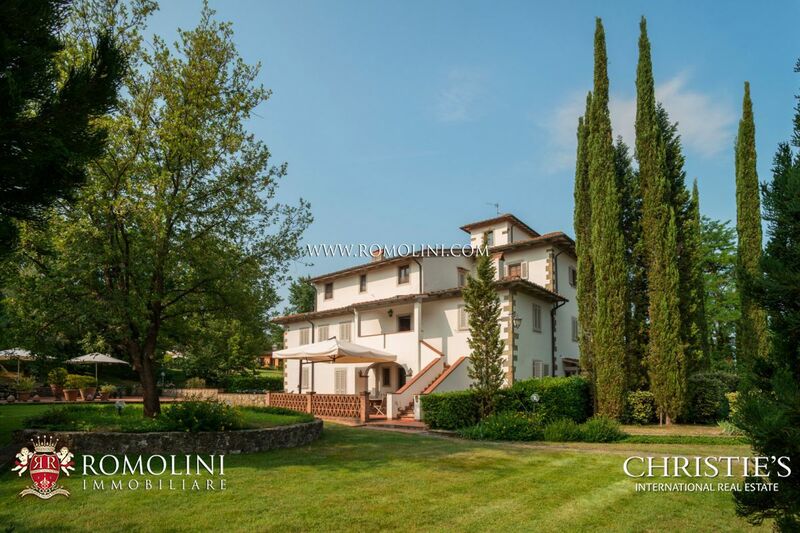 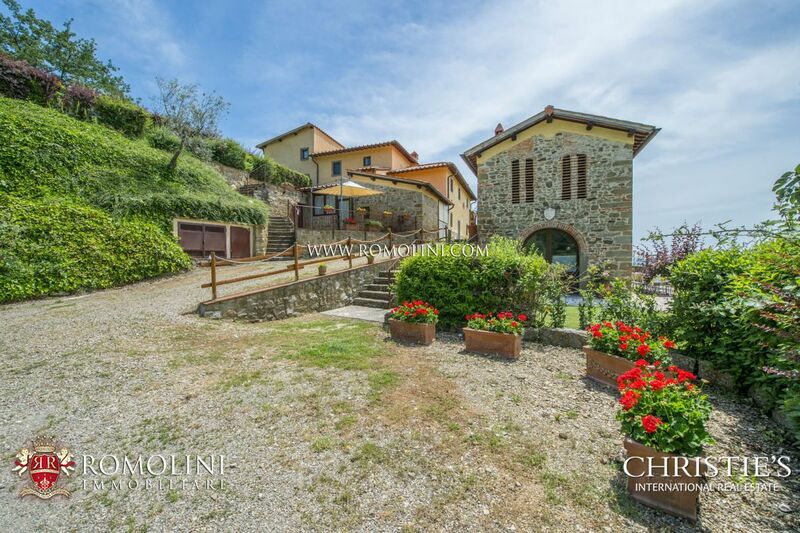 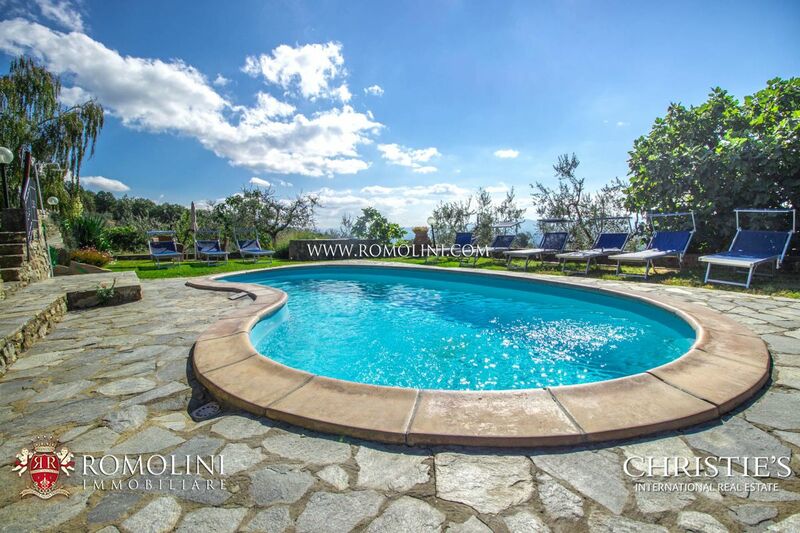 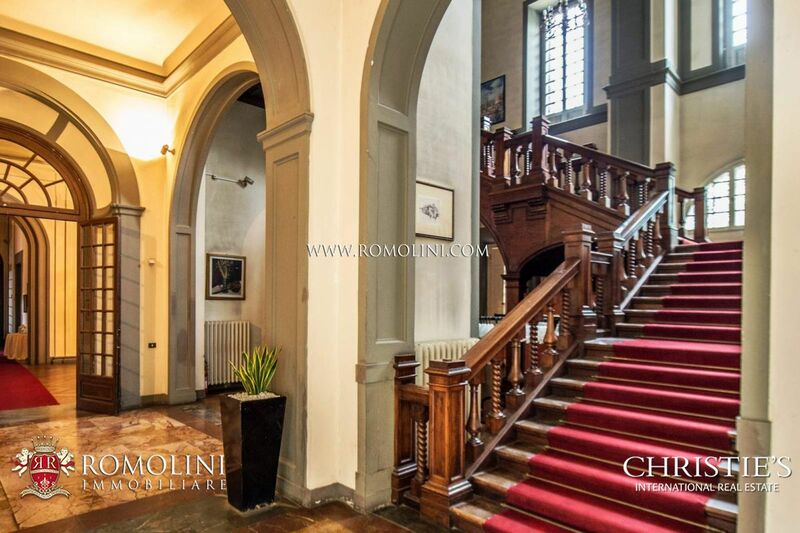 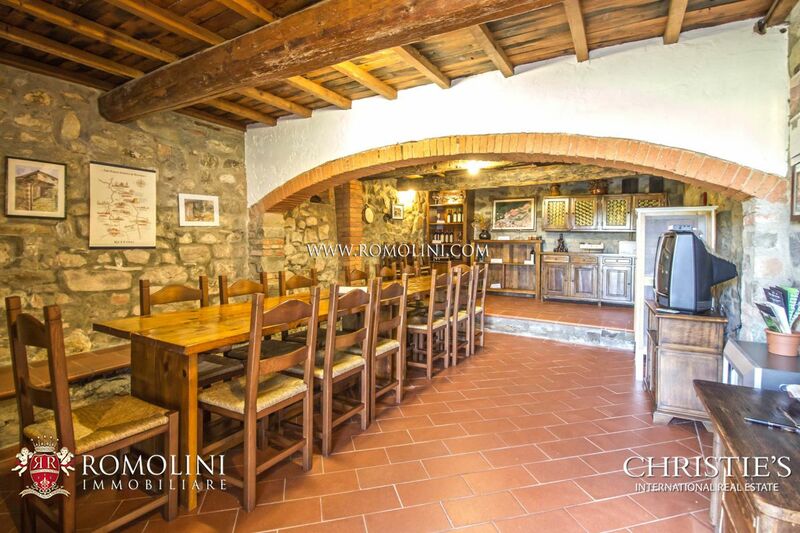 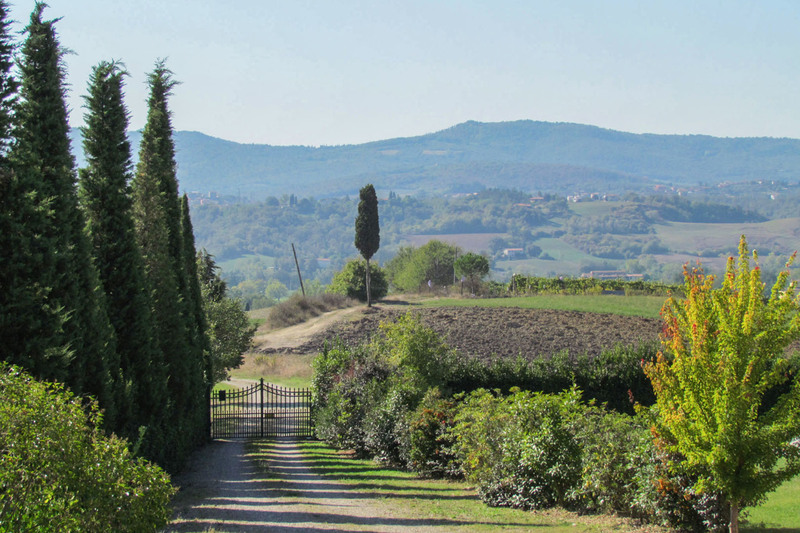 Looking for a villa or a wine estate in Valdarno? 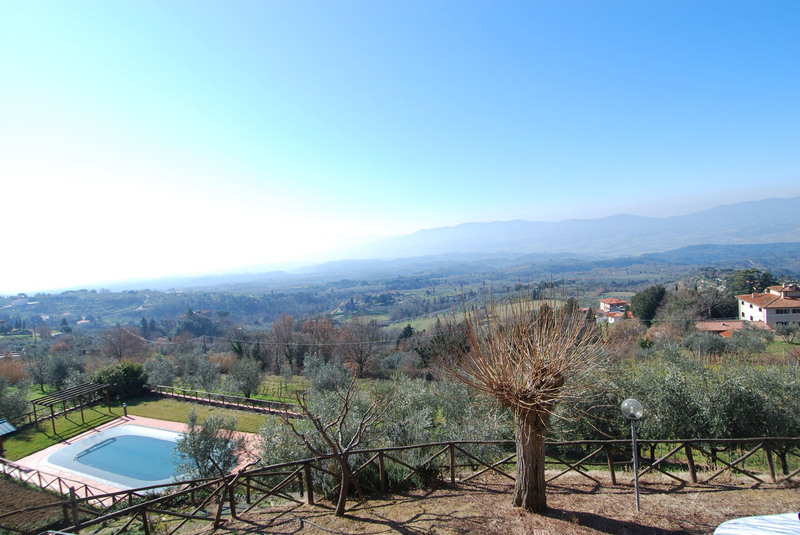 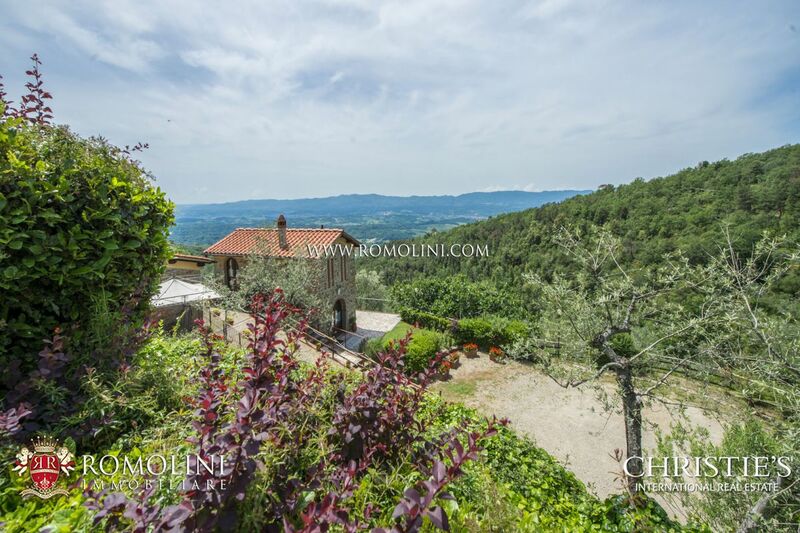 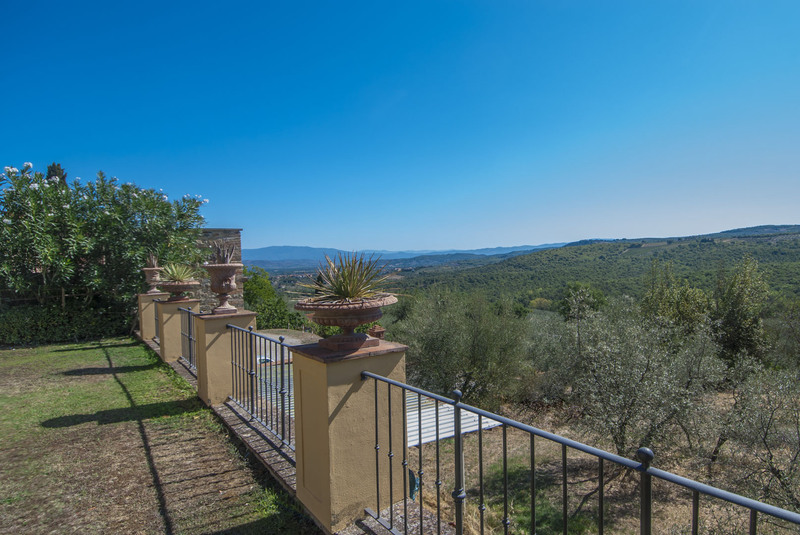 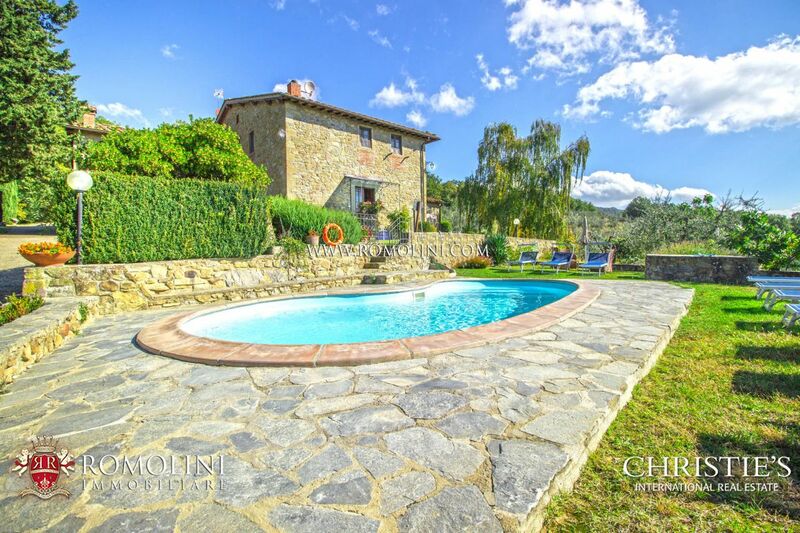 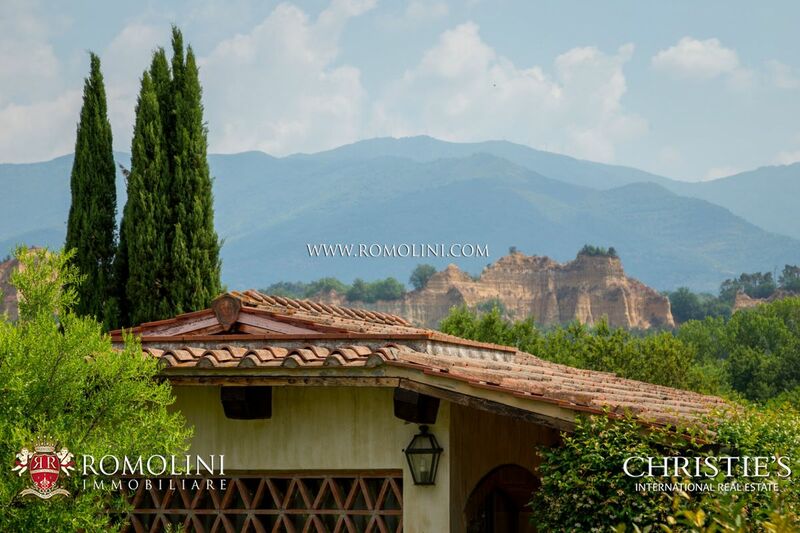 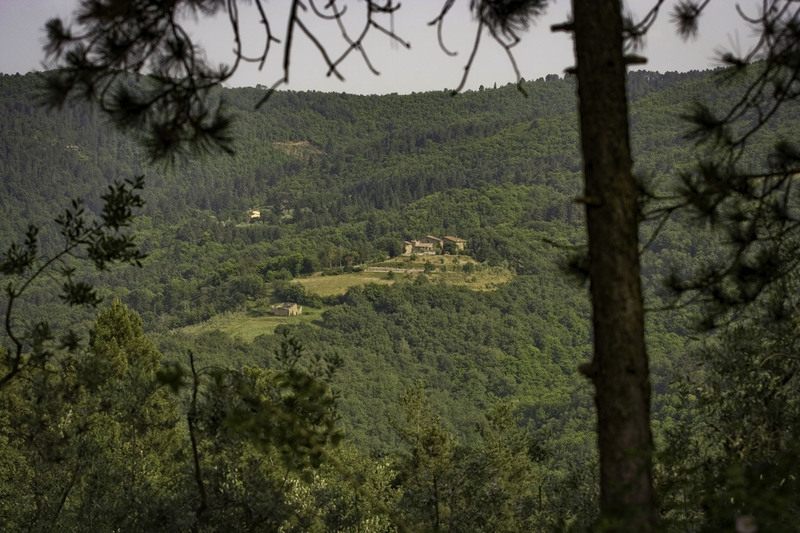 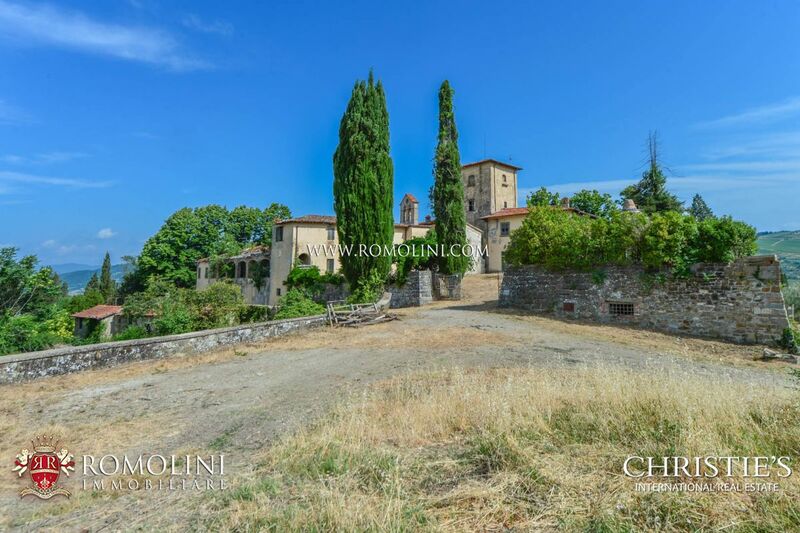 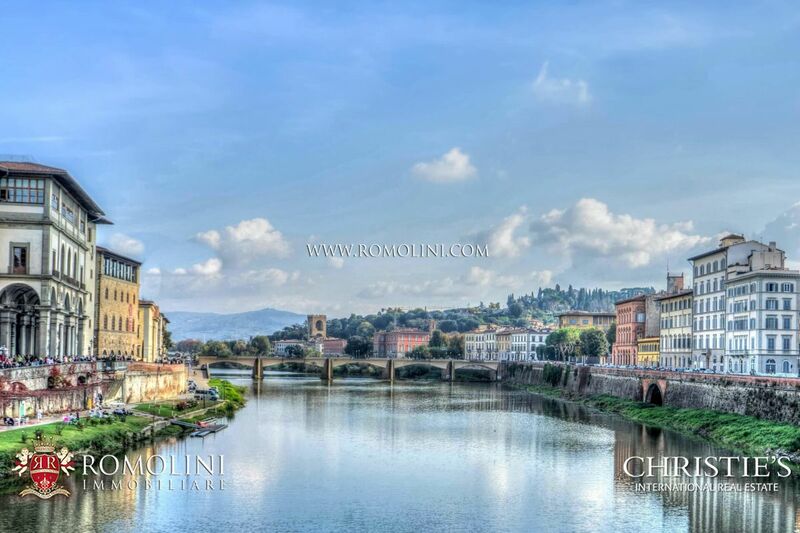 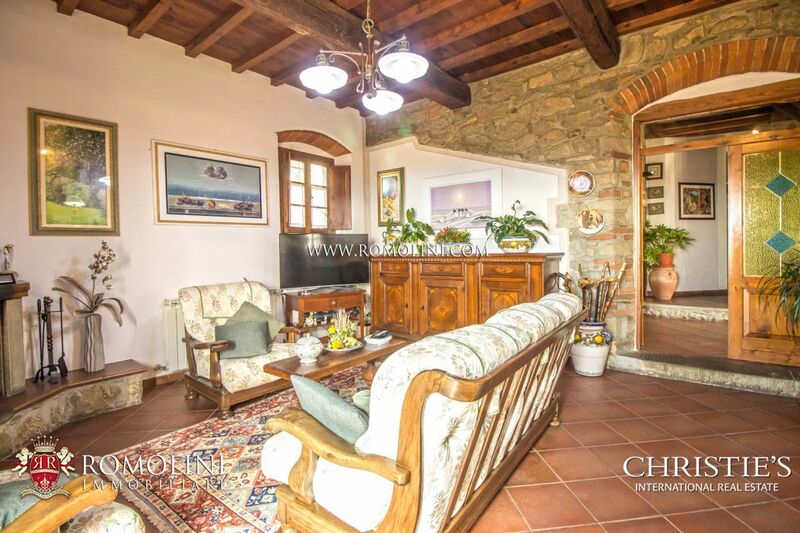 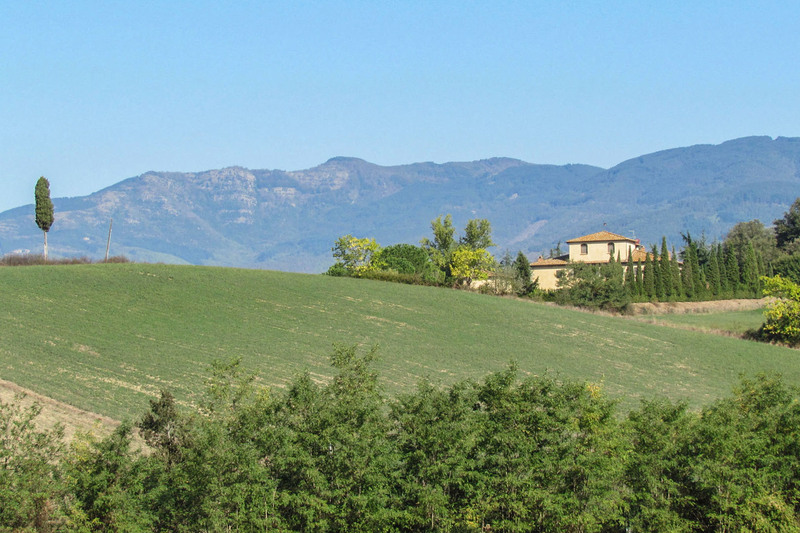 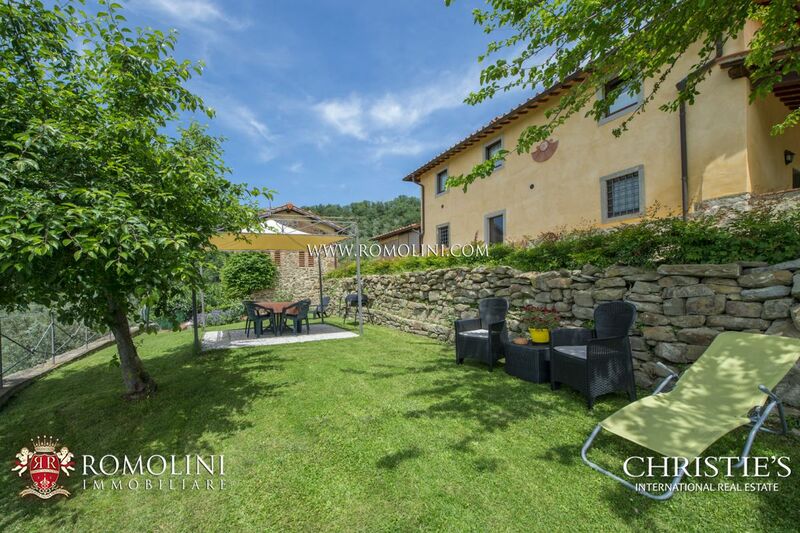 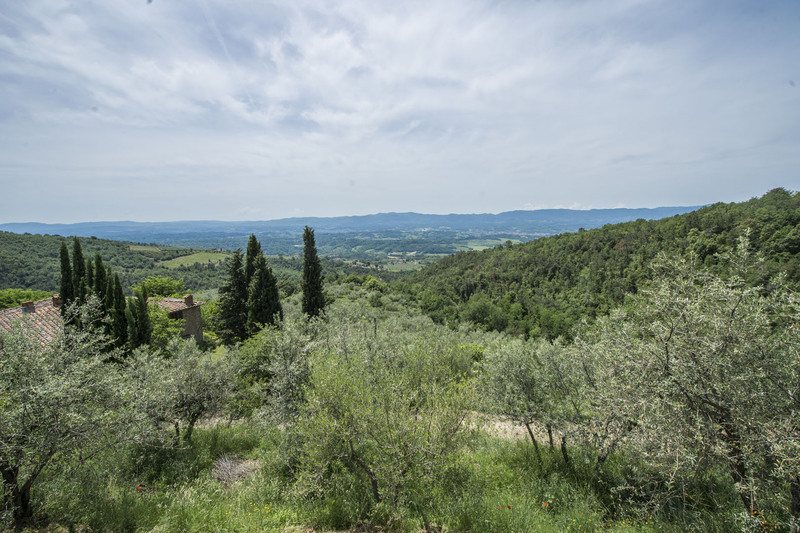 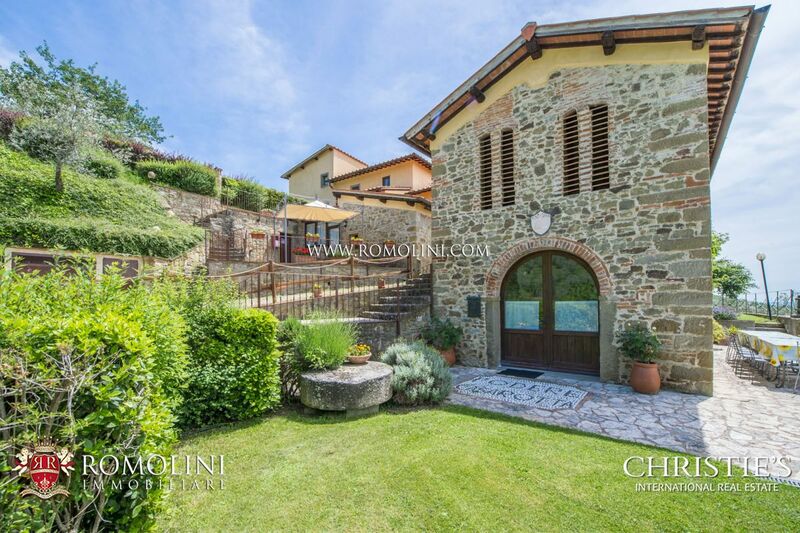 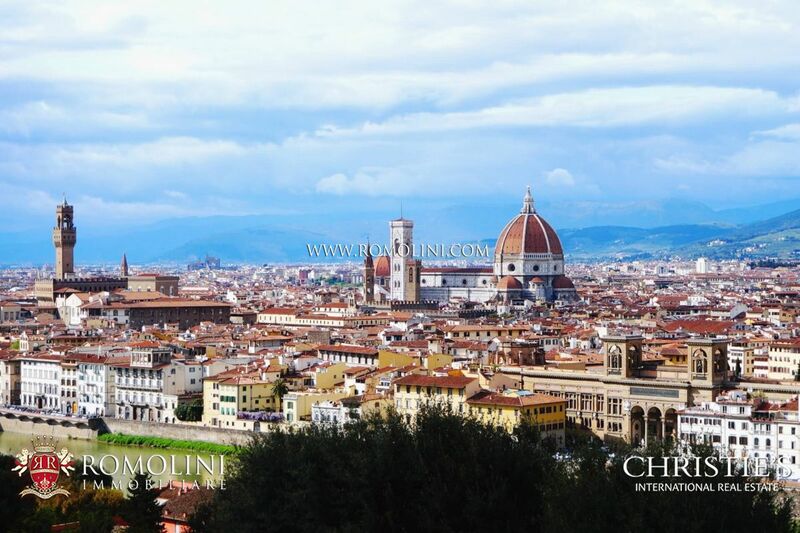 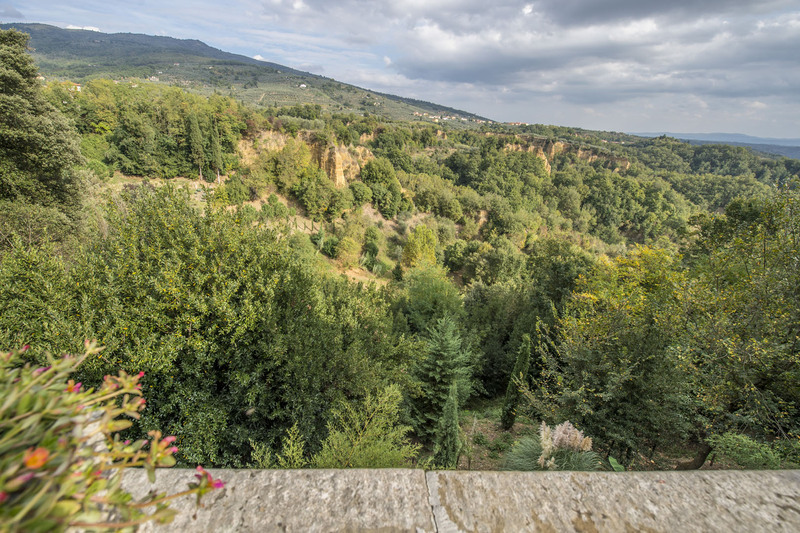 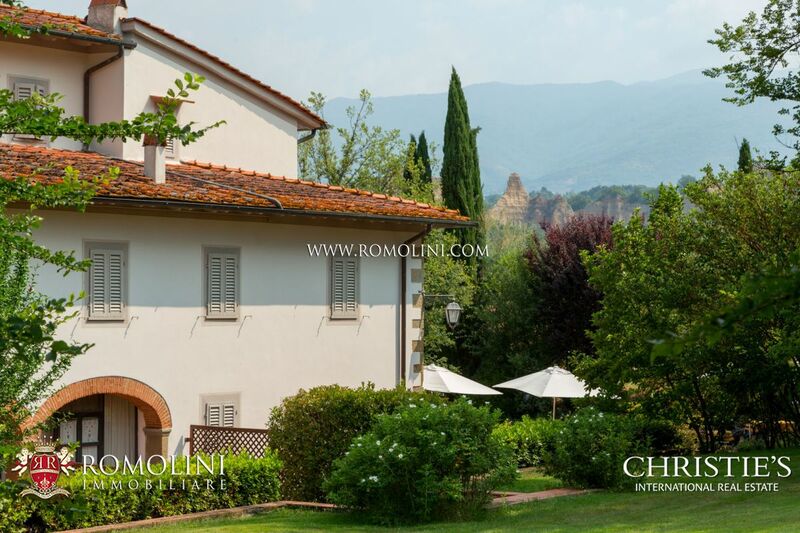 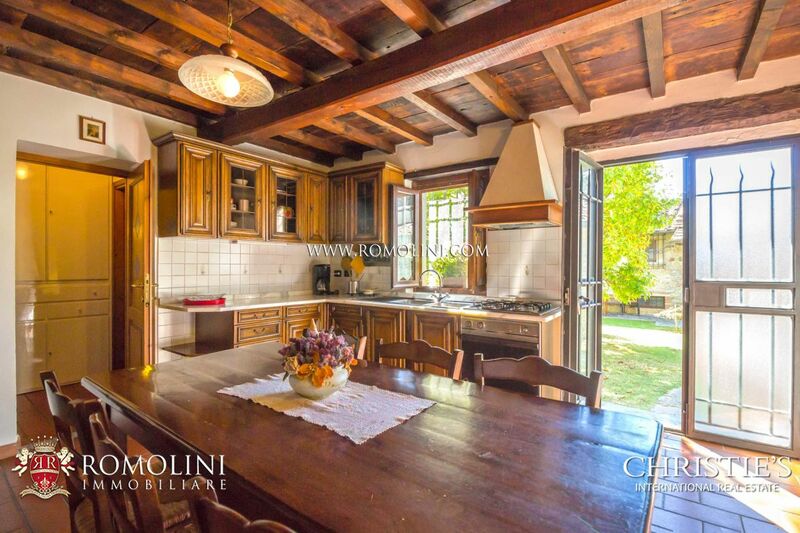 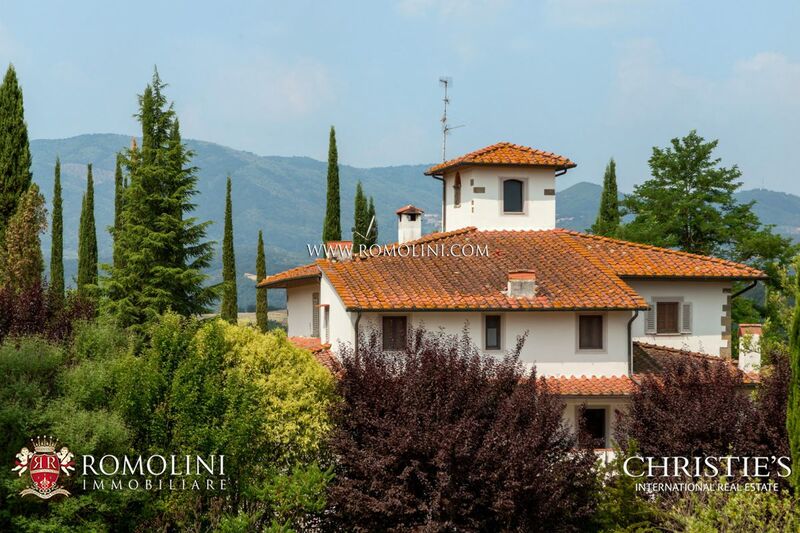 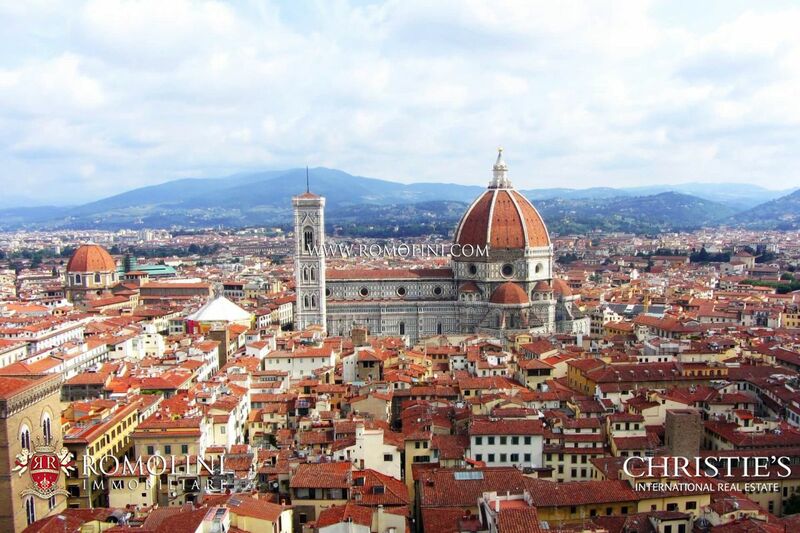 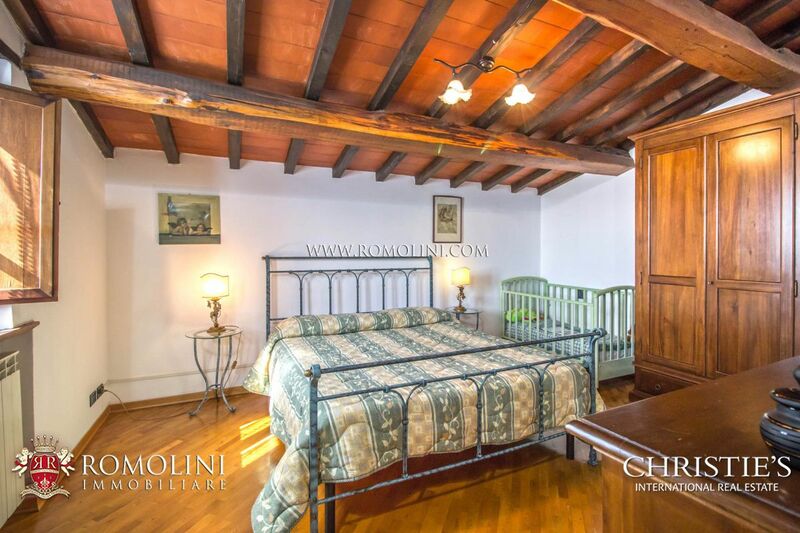 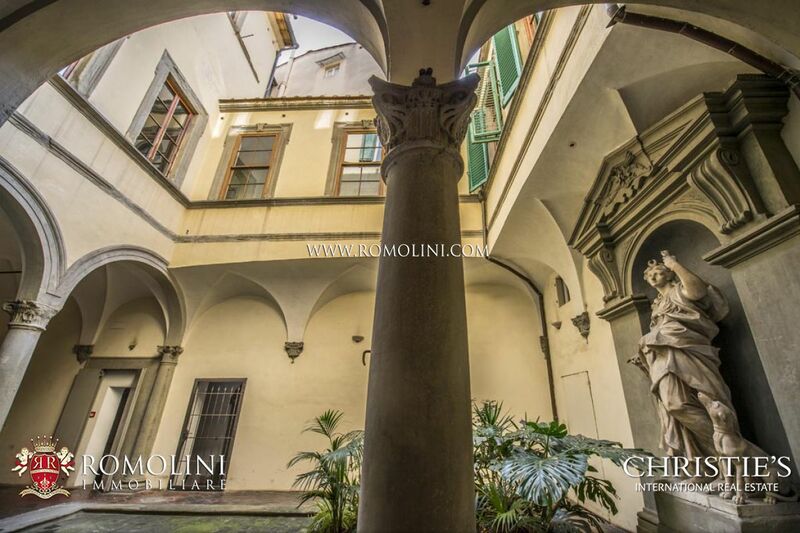 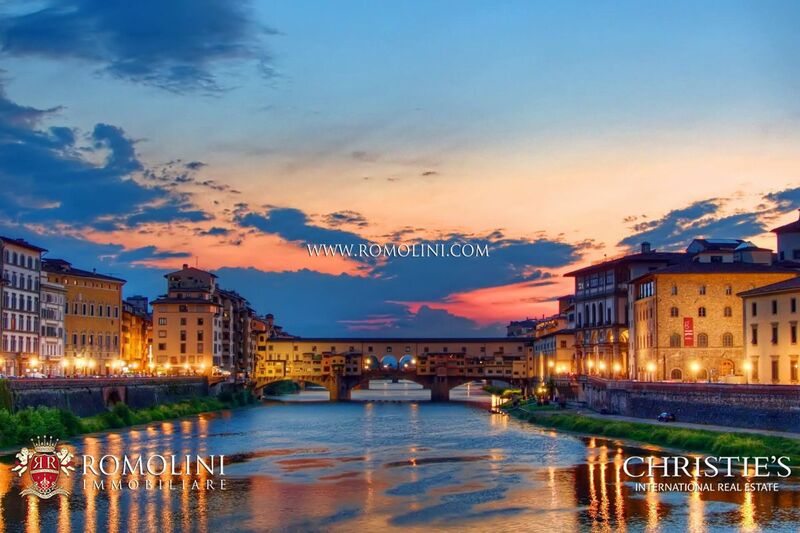 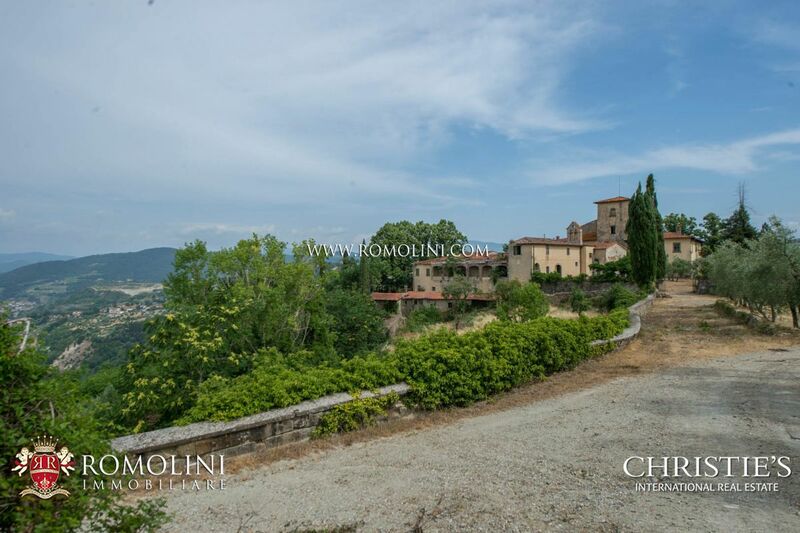 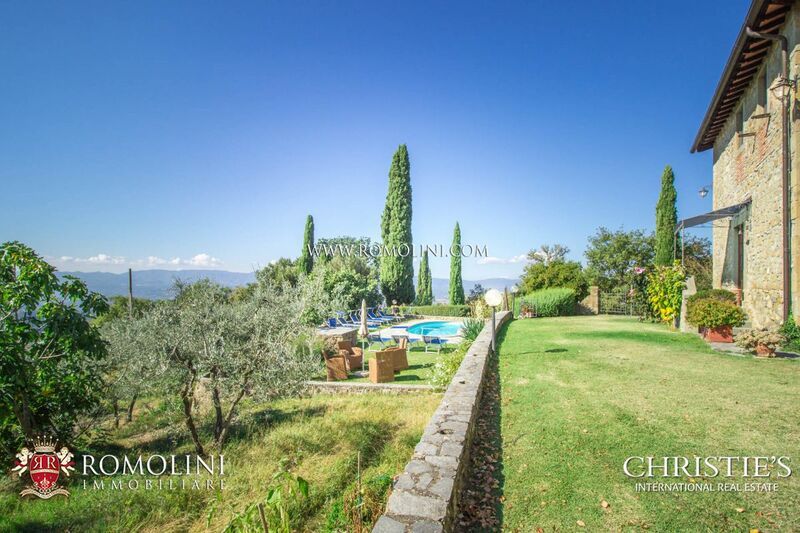 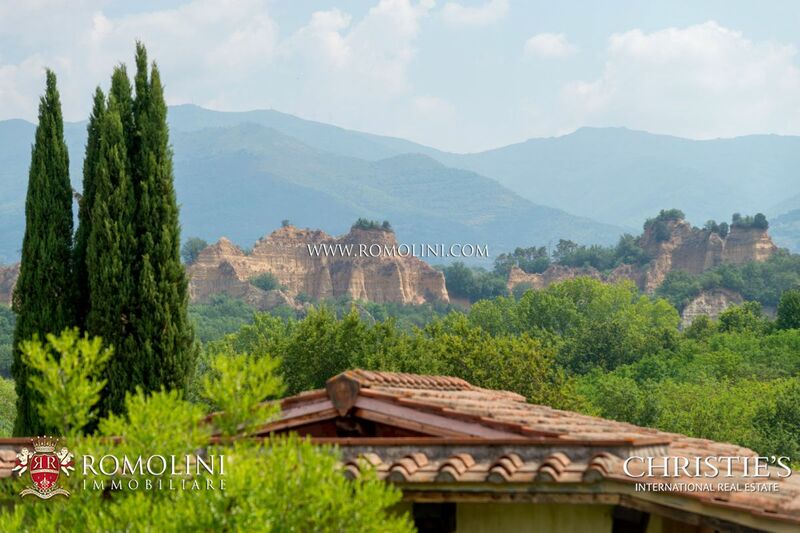 We offer an exclusive selection of villas, apartments and houses for sale in Valdarno with panoramic landscape, not far from beautiful cities like Florence and Arezzo. 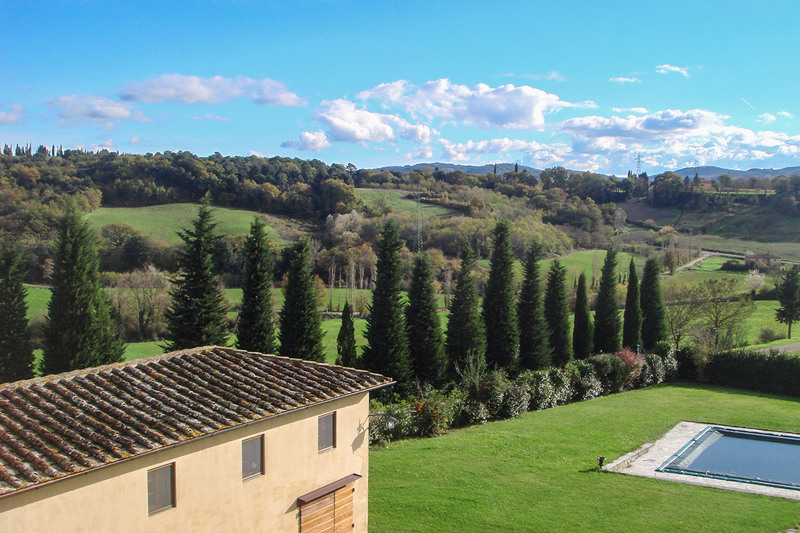 On the hills of Tuscany, between Arezzo and Florence, this 14th-century farmhouse has been restored and converted to be used in an accommodation business. 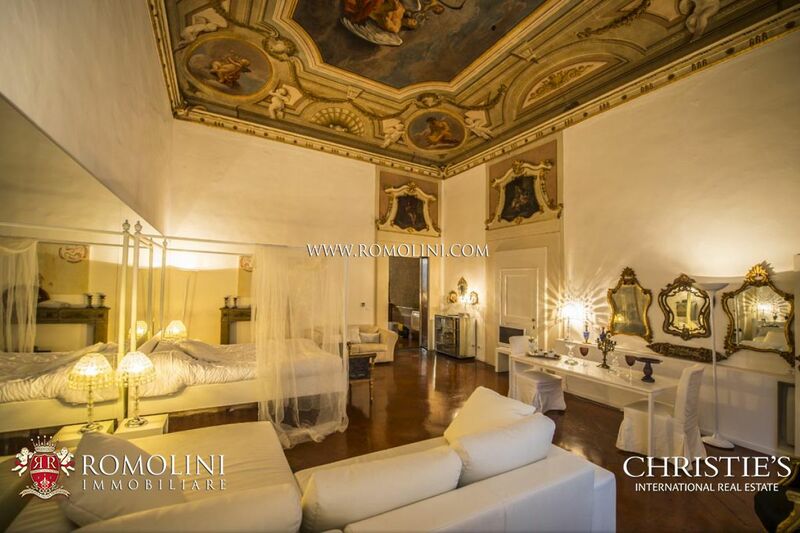 The buildings offer a total 555 sqm and 9 bedrooms for the guests. 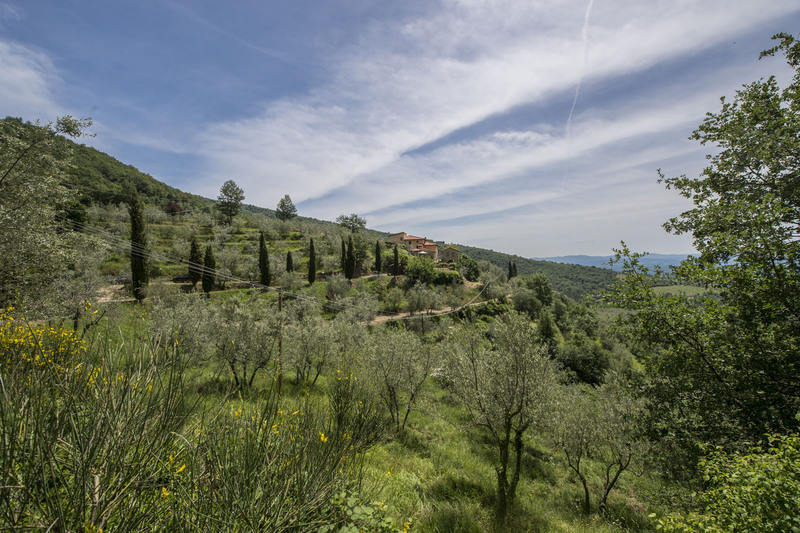 On the outside, an olive grove (7 ha) allows producing each year up to 2 tons of olive oil. 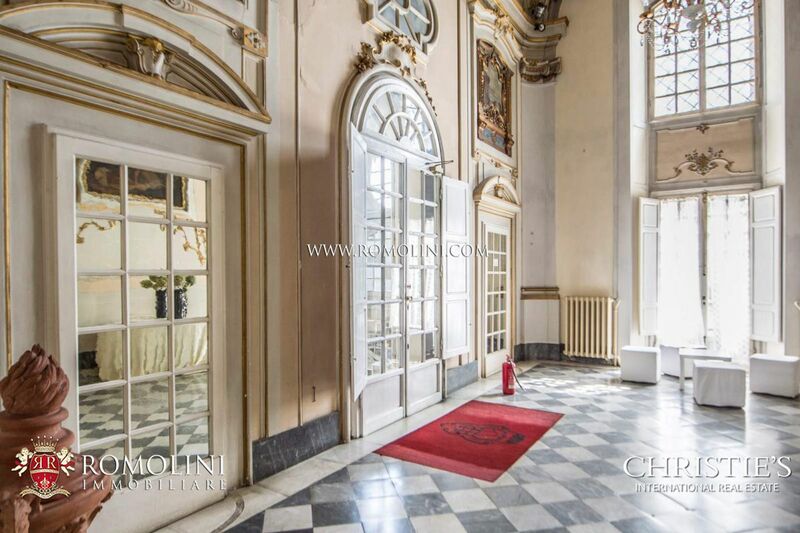 Currently, one of the apartments is inhabited by the owners.